Fall flavors bring back seasonal memories filled with autumn foliage, crisp air, and strolls through the apple orchard. In recent years, Pumpkin Spice has been a popular fall favorite, if not an obsession. During the autumn months, the consumer-craved flavor can be found in everything from coffee and baked goods to marinades. However, the iconic pumpkin spice flavor has yet to penetrate the nutrition industry. A simple twist of the beloved, traditional flavors - Banana and Pumpkin Spice - created a differentiating taste combination for nutrition products that will resonate with athletes and mainstream consumers. And it's Organic! If you would like to sample Banana Spice, our newest fall flavor creation, or related finished product applications, please contact us. 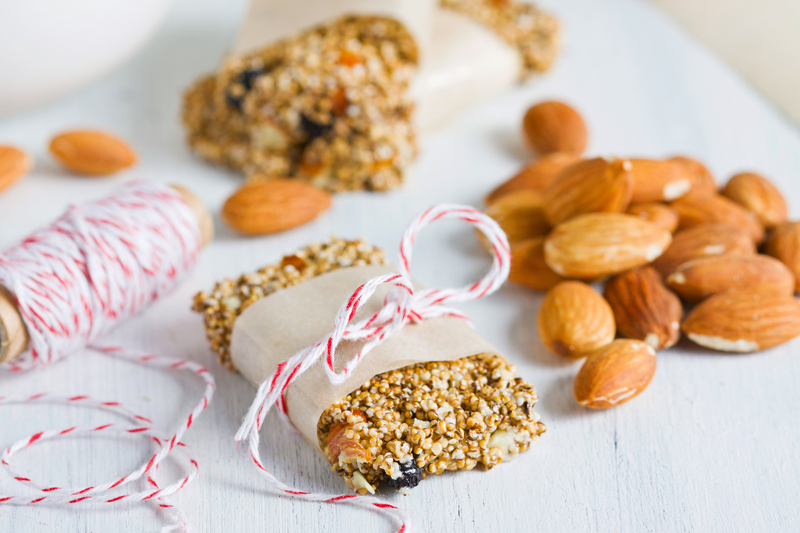 Flavor is now a key differentiator in the nutrition category, as protein moves from the sports arena niche to an increasingly competitive mass market. And there is nothing more unique than combining the number one flavor in protein powder with the popular fall flavor of Pumpkin Spice. 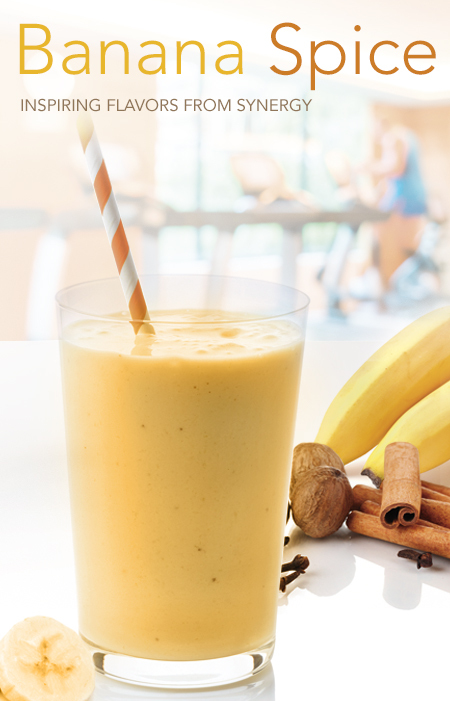 Synergy Flavors did just that, and Banana Spice was born. 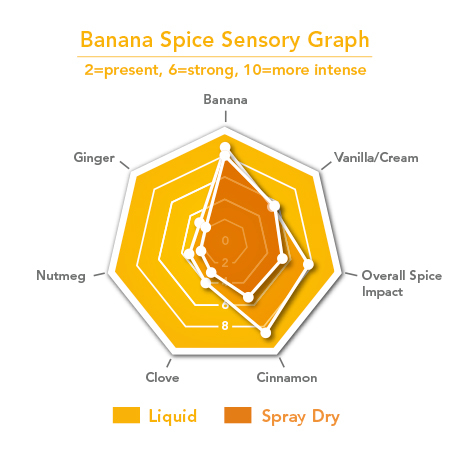 To read more about our Banana Spice creation and specialized applications, click here.